Free Rider has long been used in classrooms all over the world as a learning tool. Teachers have found that creating tracks has a strong link to programming logic, develops persistence, and provides a fun environment to put basic science principles to use. 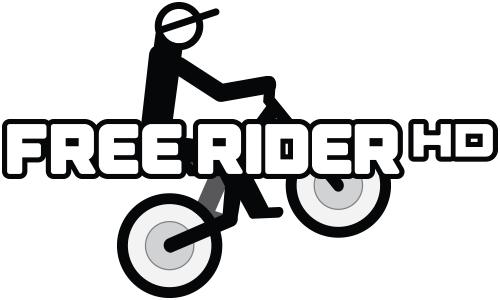 If you are a teacher and have specific requests for Free Rider HD in your classroom please let us know at education@freeriderhd.com and we will do our best to accomodate your request! Free Rider HD is compatible with a wide range of devices including: iPads, Chromebooks, PC's, mobile phones, tablets and more! If we don't support a device that your school uses please contact us!